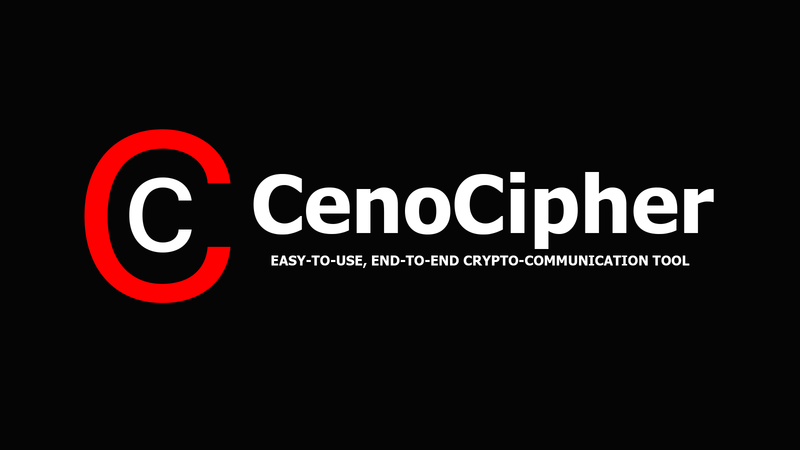 CenoCipher is a free, open-source, easy-to-use tool for exchanging secure encrypted communications over the internet. It uses strong cryptography to convert messages and files into encrypted cipher-data, which can then be sent to the recipient via regular email or any other channel available, such as instant messaging or shared cloud storage. It runs on all versions of Windows, and also on Linux using Wine.